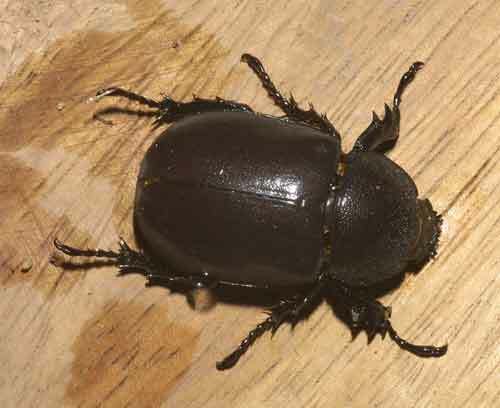 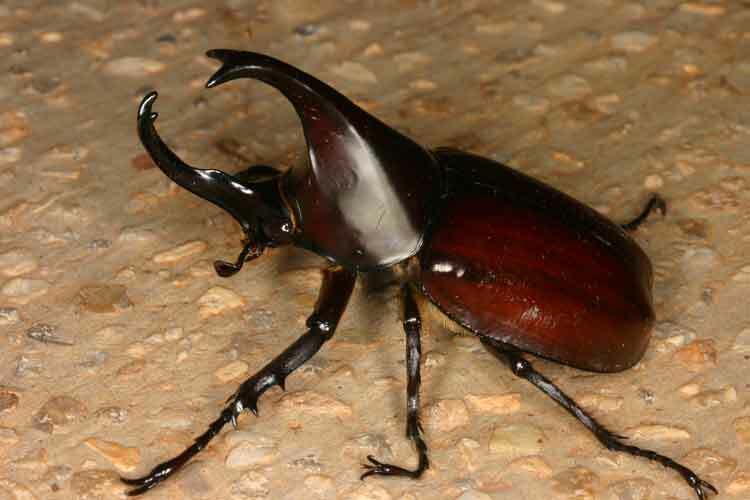 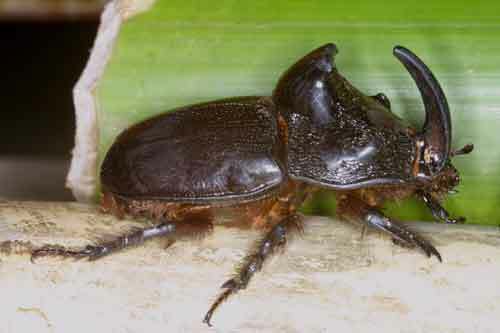 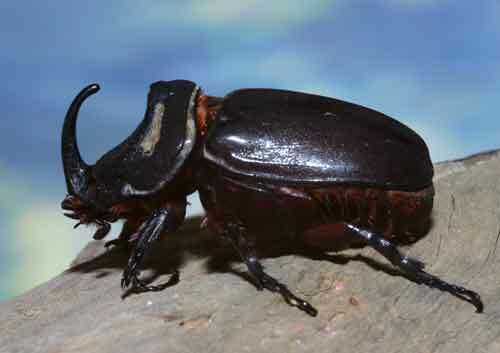 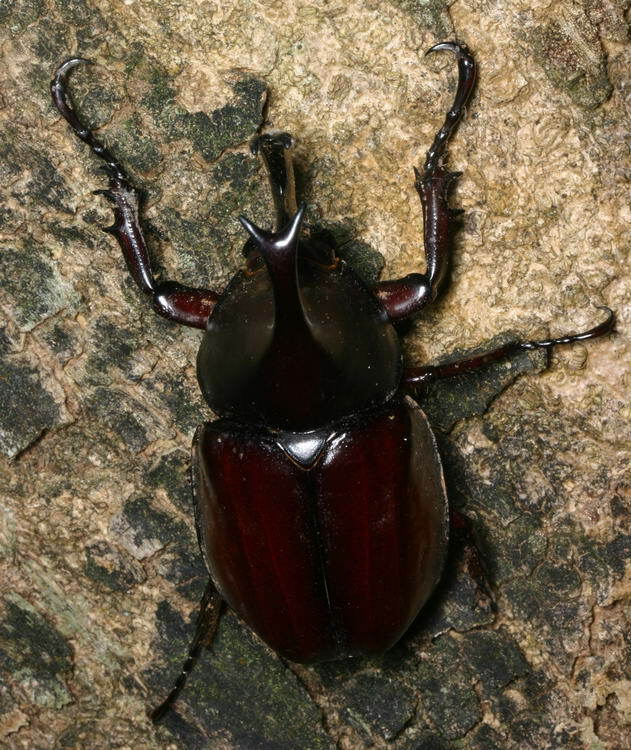 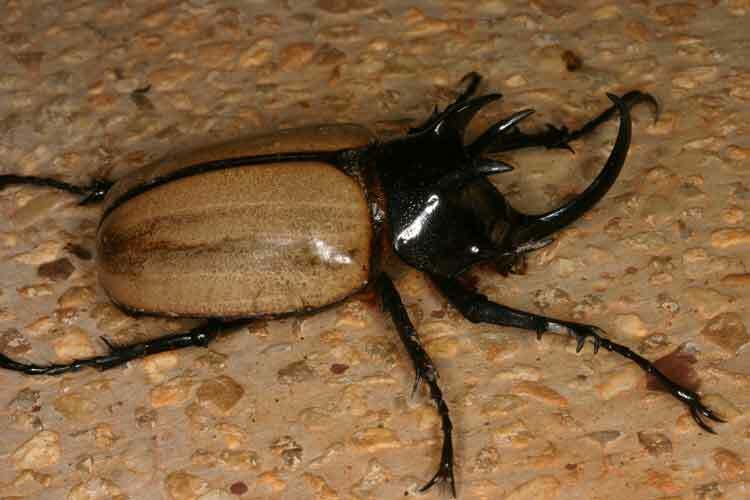 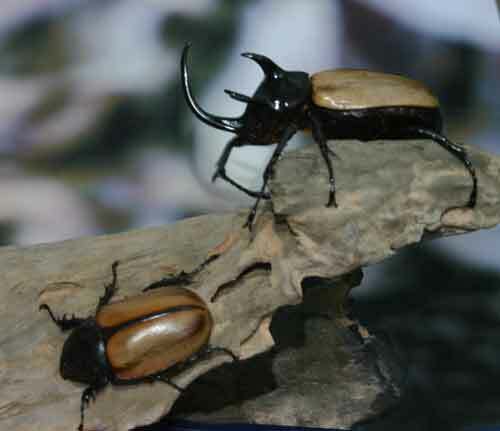 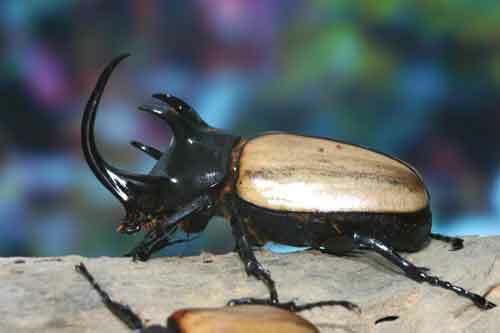 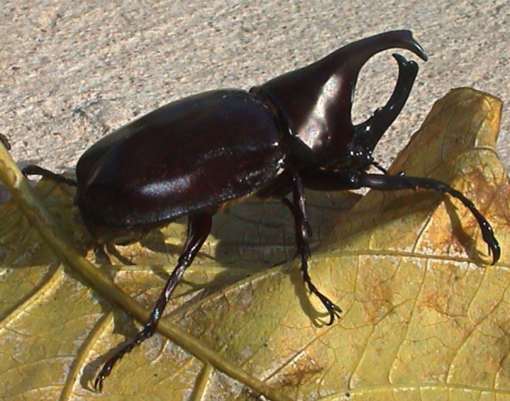 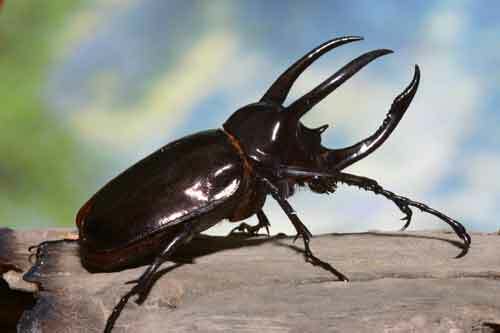 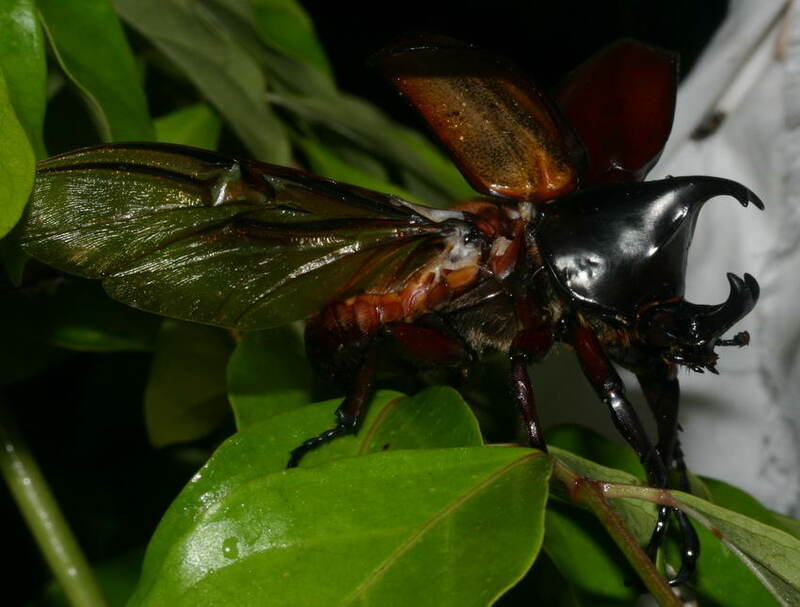 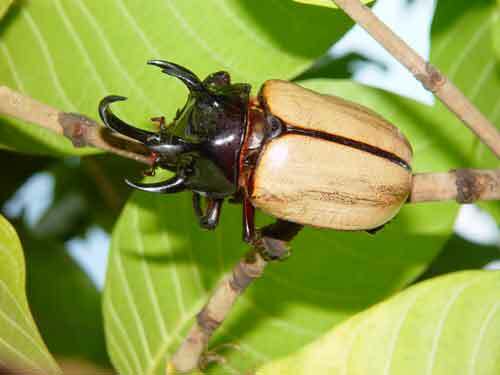 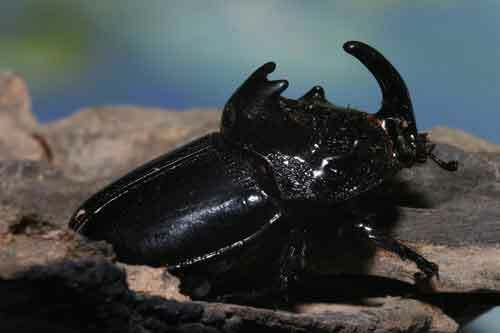 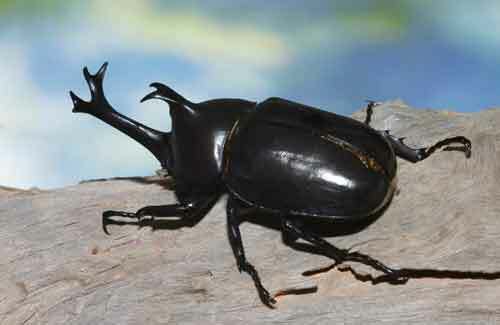 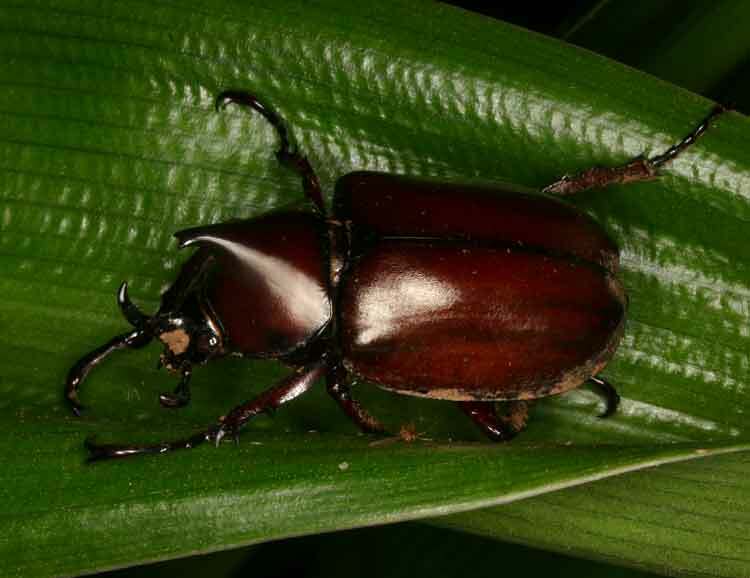 This family includes the well-known Rhinoceros beetle (Xylotrupes gideon) the males of which are persuaded in August/September to put on displays of fighting over a female. 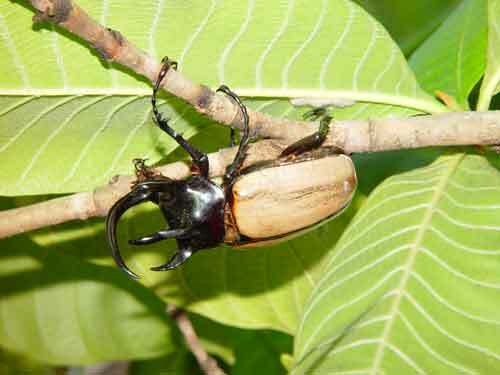 Probably more exciting and more genuine than most Thai boxing contests. 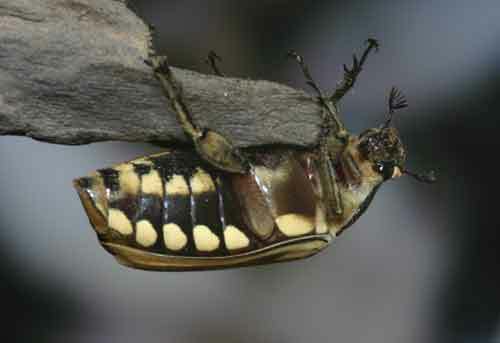 When disturbed or when fighting they can make a loud hiss by stridulating between the abdomen and elytra.